It is always fun to make something sweet and gooey! Sometimes it is for a fun game night, or party and sometimes it is just to meet a craving (because let’s admit it, we all have them sometimes). 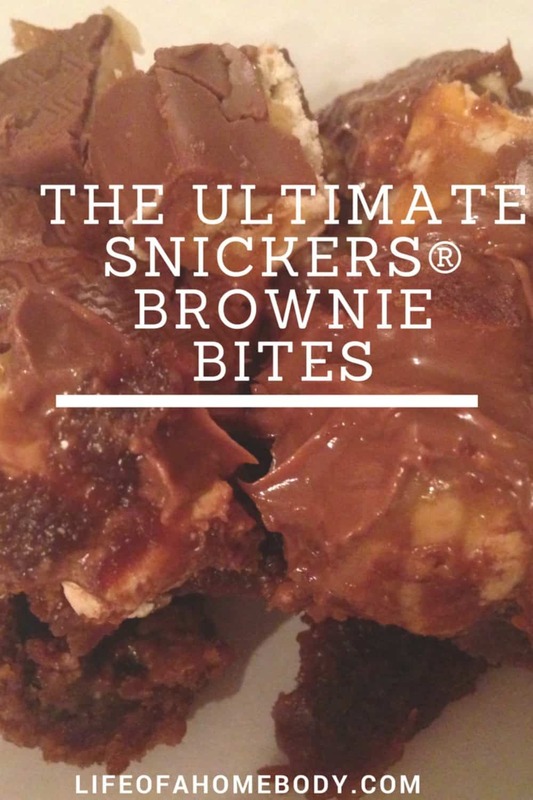 The Ultimate SNICKERS® Brownie Bites is the perfect recipe to satisfy the sweet tooth! 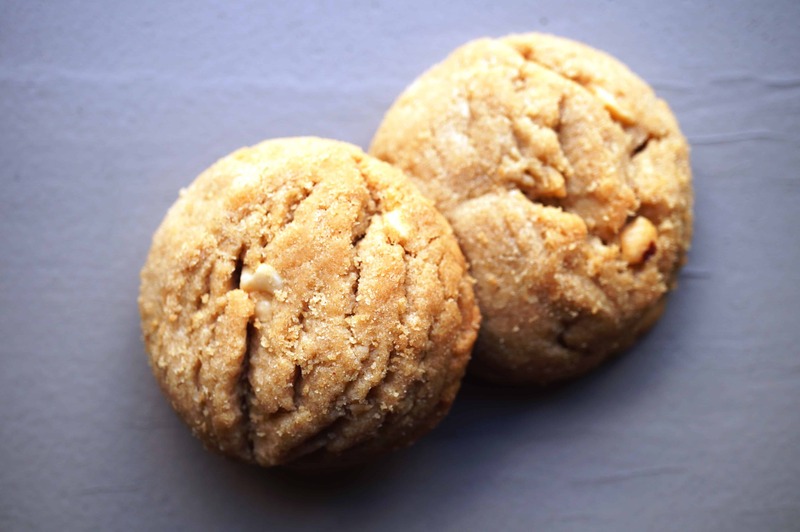 This is one of our favorite sweet recipes and fun to bake. 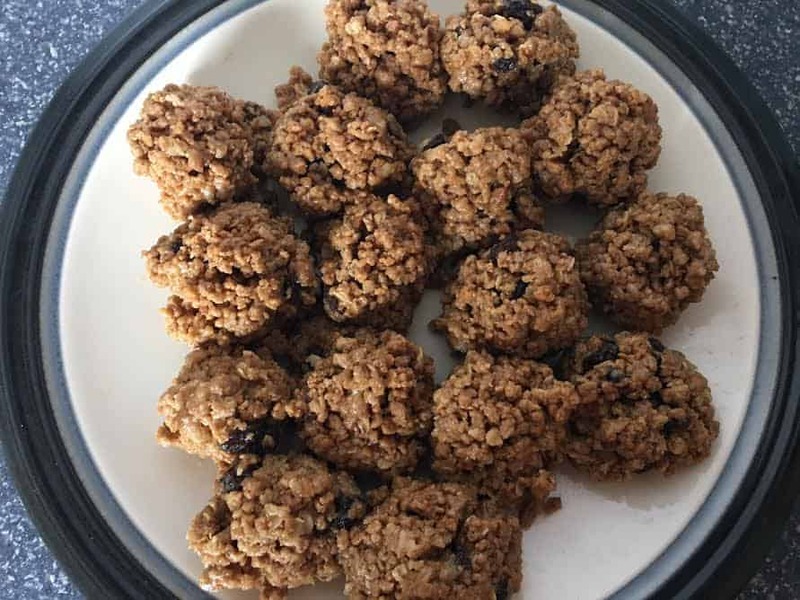 This recipe is SO easy to make and SO yummy!! I love SNICKERS® and they make the perfect topping for these fudgy brownies! I preheated oven to 375 and sprayed my 8×8 pan with parchment paper. Then I put that aside! I started mixing the melted butter, and sugar together. Then I added unsweetened cocoa powder, vanilla, and salt. You mix that all together real good! Stir in the slightly beated eggs and flour! Now you are ready to pour in the pan and cook for 25-30 minutes. Now that the brownie is in the oven, here comes my favorite part! 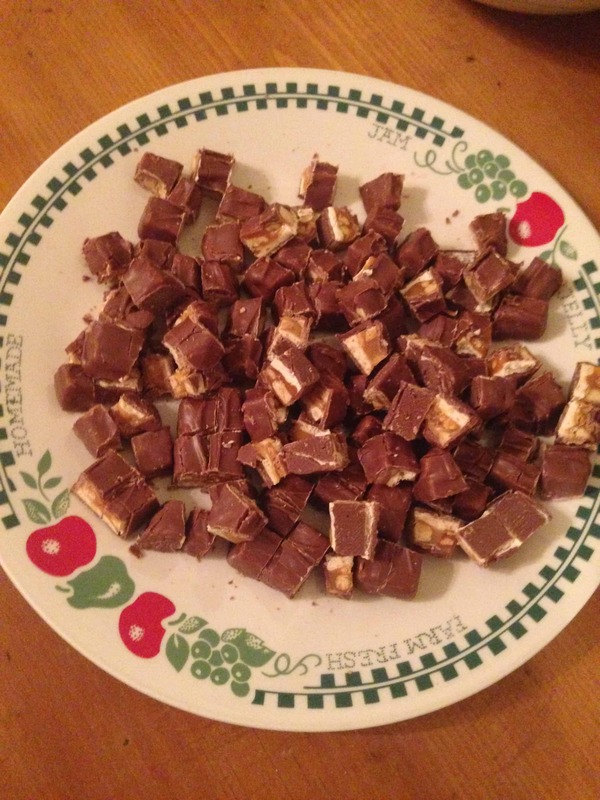 Chopping up the SNICKERS® bars! I used 20 fun size ones! Chop them into small pieces and put them on a plate aside! Once the brownie is done, you pour the crushed SNICKERS® on top while the brownie is still hot. I like to push the candy into the brownie so that it melts really good into it. Let your pan completely cool and then put in the freezer for 30 minutes. 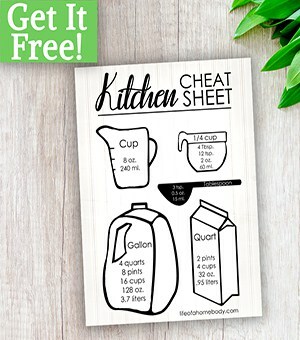 It should come out really hard, if it does not-leave it in longer! Then cut and enjoy! These are SO SO good! They melt in your mouth!! These would make a great treat for any event in your life! Line a 8 X 8 pan with parchment paper and grease lightly. Set aside. Mix in cocoa powder, salt and vanilla. Stir in eggs until well combine. Pour batter into prepared pan and spread out evenly. Bake for 25-30 minutes or until toothpick inserted in center comes out with only a few moist crumbs on it. Remove brownie from oven and top with chopped Snicker bars while brownies are hot. 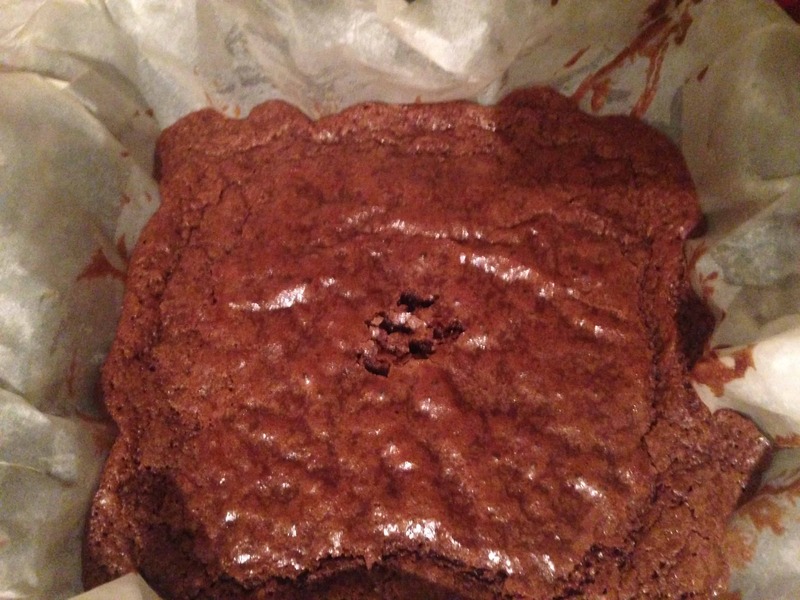 Let cool until brownie pan is cool enough to touch on the bottom. Place pan in freezer for 20 minutes or until cold and chocolate is firm. 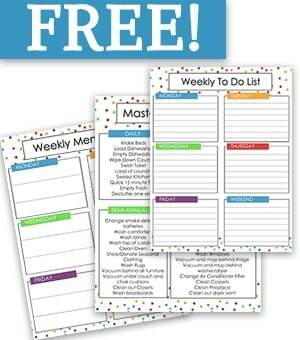 Sign up to get your free Home Organizational Charts including Master Cleaning List, Menu Planning Sheet, and Weekly Activities Sheet!